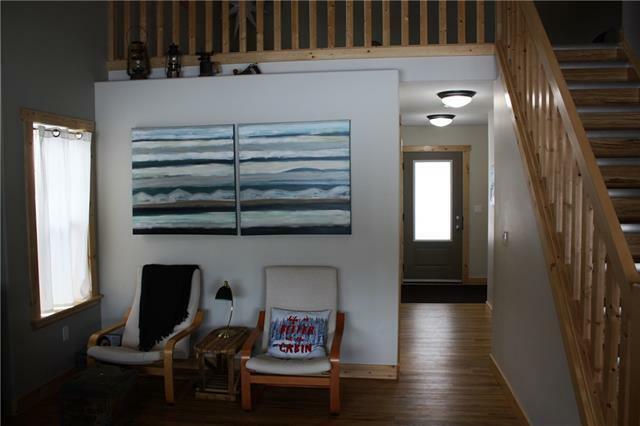 Vacation property at a price that can't be beat. This newer and fully furnished 1 and 1/2 story home is perfectly set up on a large lot with private south view. 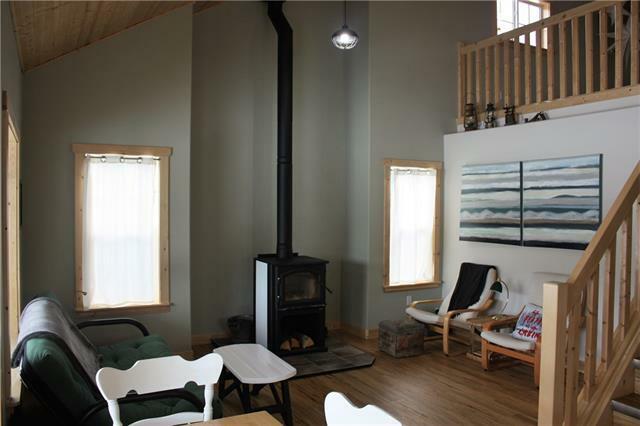 With 2 bedrooms on the main floor and a large loft upstairs there is enough room to invite everyone out for a weekend of relaxing, camp fires, hiking, and disconnecting from the hectic world around you. 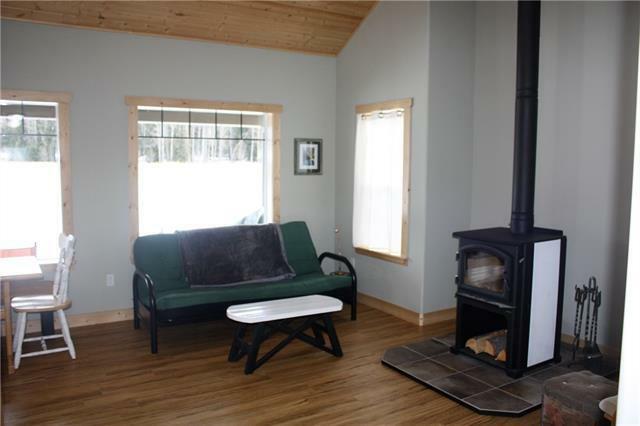 You will enjoy the warmth and comfort that the wood stove and 2 level in-floor heating provides. 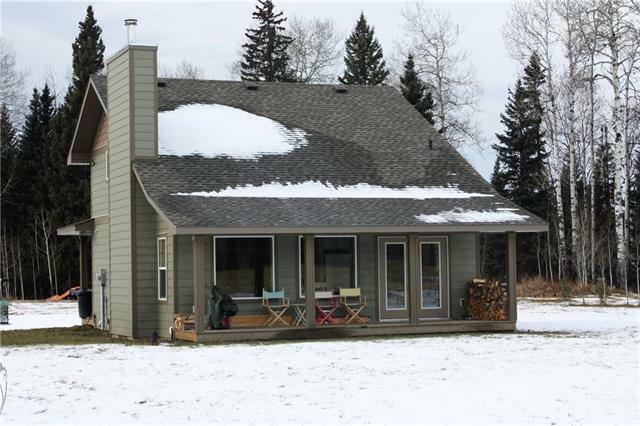 The James River flows through this wonderful gated community and is only a short drive from Sundre, Burnstick Lake, and Caroline. Common areas include a large green space with day use are and a pond for fishing and skating. Walk down to the river in two different locations or watch the deer in your back yard as you enjoy your morning coffee. 4 season recreation property is hard to find so don't let this one slip away. Listing provided courtesy of Coldwell Banker Vision Realty. © 2019 CREB®. All Rights Reserved.